This one is right in the back of the park. Not too much to say about it……calling it Pooh Corner makes it sound like a restroom. 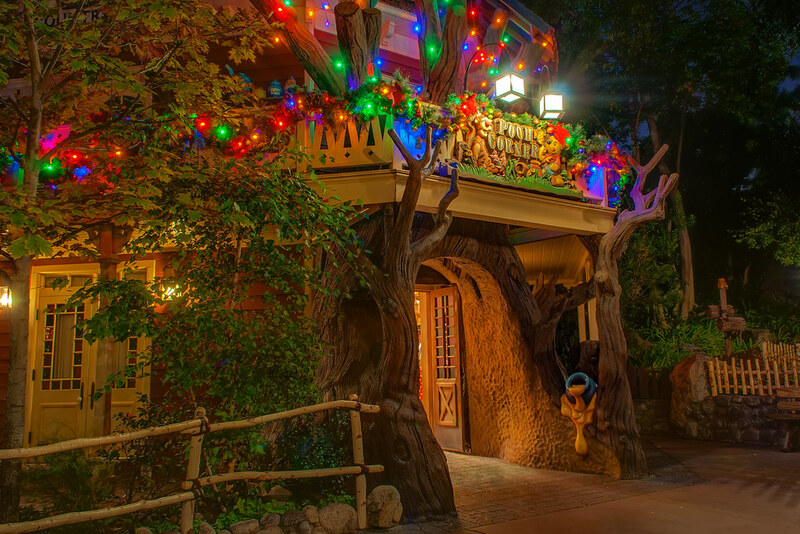 This entry was posted in Critter Country and tagged Christmas, Pooh Corner, Winnie the Pooh. Bookmark the permalink.